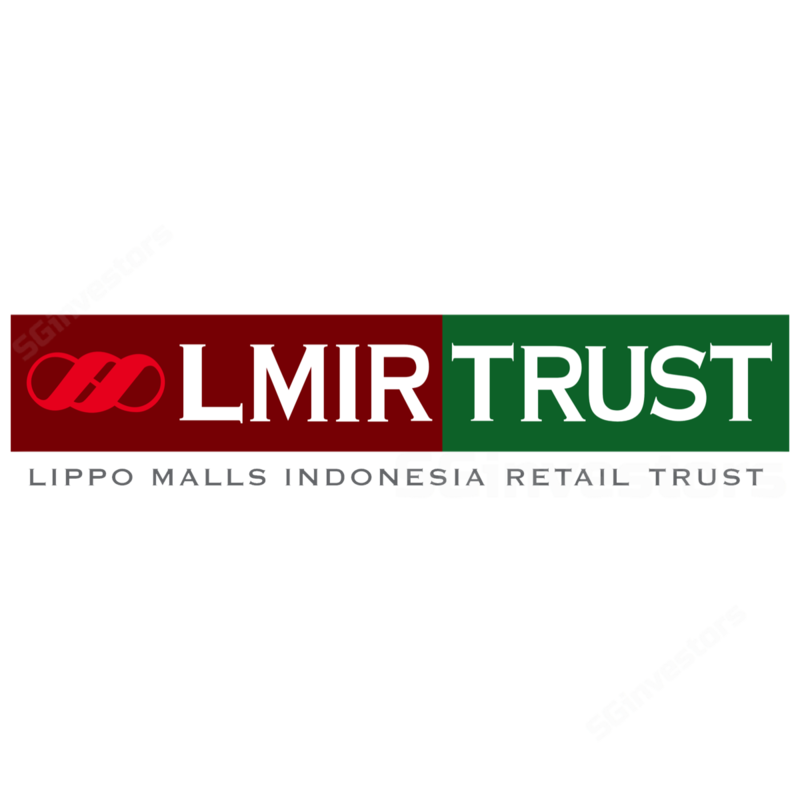 The manager of Lippo Malls Indonesia Retail Trust (LMIRT) announced that LMIRT has entered into conditional sale and purchase agreements to acquire two income-producing retail malls in Indonesia – Lippo Plaza Jogja (LPJ) and Kediri Town Square – from sponsor Lippo Karawaci for S$98.1m. Both acquisitions will be financed via proceeds from the issuance of bonds and/or debt financing facilities from banks and partially by internal cash. Should these acquisitions be completed, LMIRT’s portfolio will expand to 30 properties with a total asset size above S$2b. On a pro forma basis, the acquisitions would be slightly accretive with FY16 DPU at 3.43 S cents instead of 3.41 S cents (actual). This is due to the vendor support. For now, we keep our BUY and fair value estimate of S$0.455.